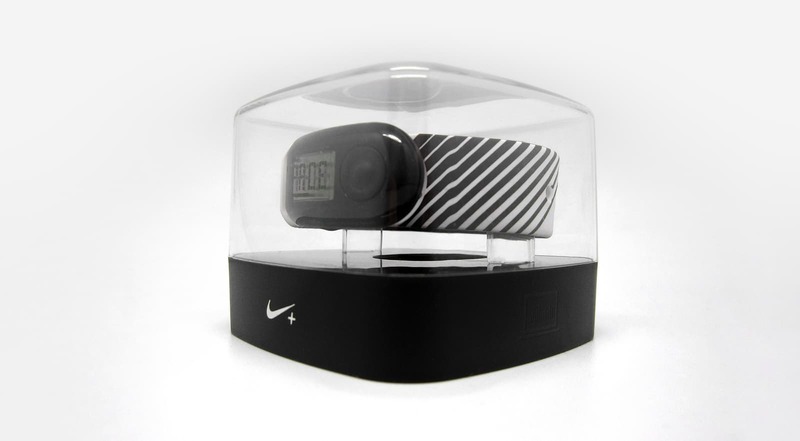 The essence of Nike’s first smart wearable—its simplicity of use—was translated into this fuss-free packaging that STUCK principal Lee Tze Ming designed in close collaboration with the Nike+ team while working at Ziba. 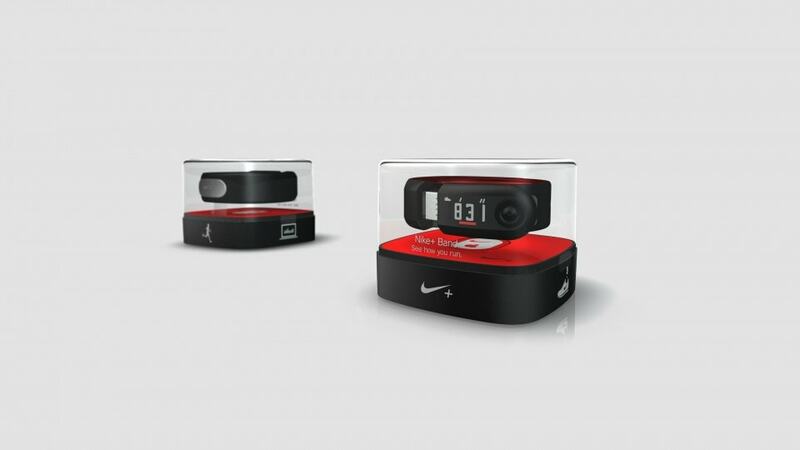 At its initial launch in London and New York, Nike sold more SportBands in a day than any other watches the company had sold before. 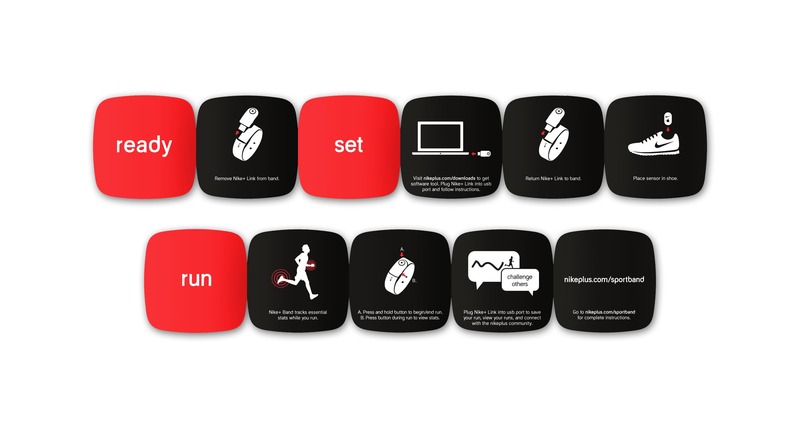 Step by step, the package unboxes quickly and easily, aided by a universal graphic language that effectively communicates the Nike+ experience to different markets from all around the world. 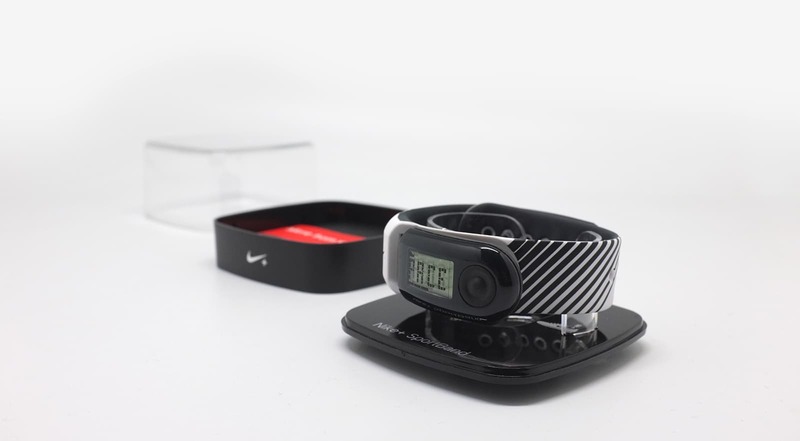 A clear and transparent packaging with an elevated stand showcases the SportBand and its unique features from a variety of viewing angles. Inside, contents are laid out as how they are meant to be worn and function. The puck, which is attached to the sole of a shoe, is set into the base of the package, while the band hovers above it, similar to when worn on the wrist.